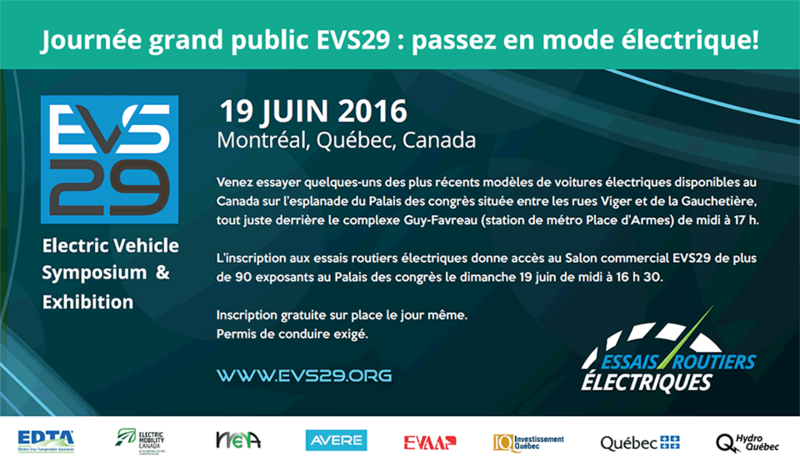 The world’s largest electric vehicle (EV) race, E-mazing Race, returns bigger and better in 2014. Officially launching Monday September 29, 2014 in Summerside, PEI (exact location to be announced) – secondary launches will also take place across the continent; including a major launch event in Toronto (Yonge-Dundas Square) on Tuesday 30 September. 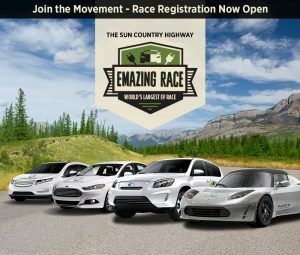 Not a race to the finish; but an epic EV challenge to visit the most Sun Country Highway charging stations and collect the most points in a one month period. 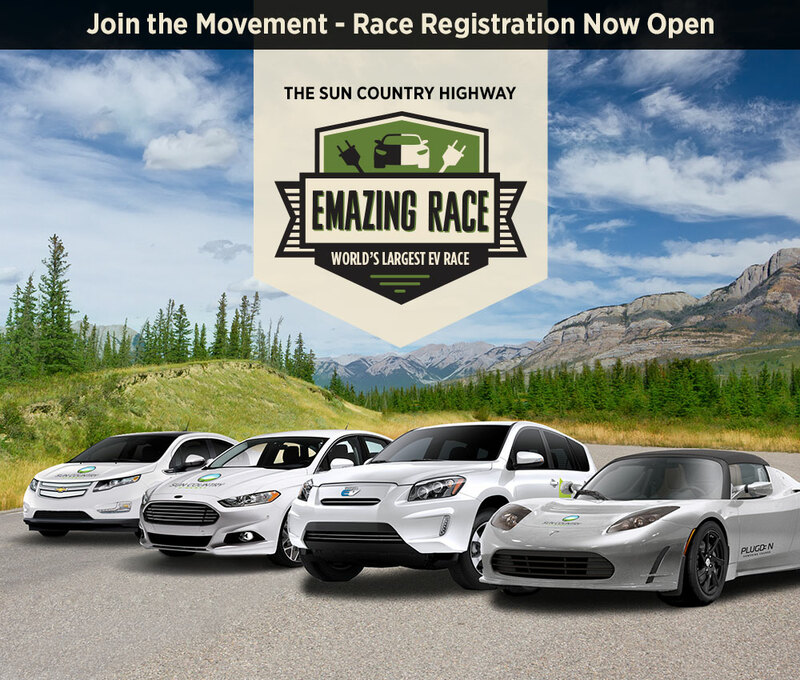 Racers will strategically plan their own low emission race adventures on the extensive, convenient, and totally free Sun Country Highway network, including bonus points for those who participate in an official launch and drive across the official finish line in Vancouver, BC, on Saturday, November 1, 2014 (exact location to be announced).